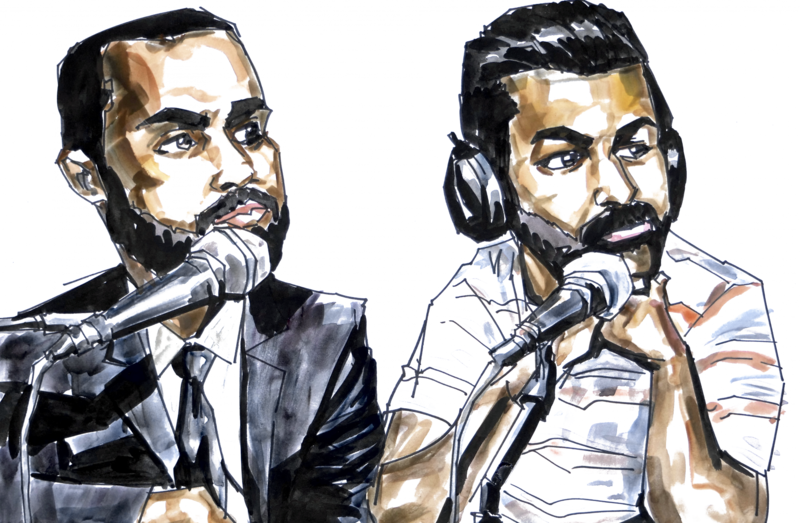 In Episode 6 of Aider & Abettor, Sajid and Avi get into a New York State of Mind. In the Opening Statement, they discuss the campaign to #raisetheage. The talk about the problems of treating 16 year olds as adults in the criminal justice system. In the Things segment, Sajid pushes the MVP candidacy of Steph Curry and recommends a the Ex-Conversations Podcast. Avi criticizes a Department of Justice memo that attempts to distance the Department of Justice from the business of responding to systemic civil rights violations. Our intro is by @LeeRosevere. Our outro and sounds are by @omniboi.